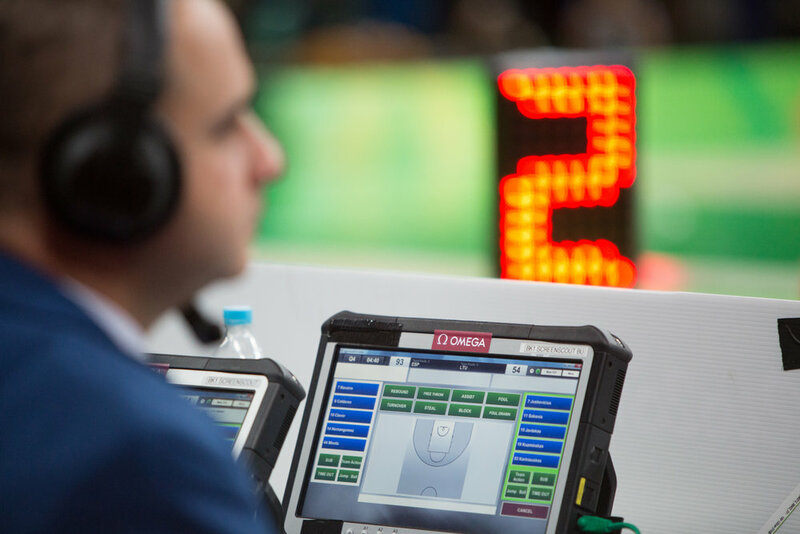 H&S TOOK A 360 DEGREE APPROACH TO MAXIMIZE COVERAGE OF OMEGA’S ROLE AS THE OFFICAL TIMEKEEPERS OF THE OLYMPIC GAMES. 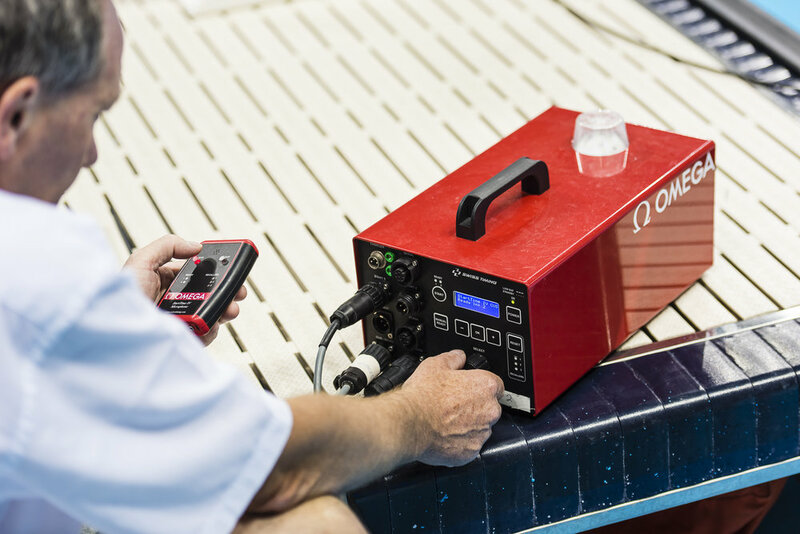 Since 1932, OMEGA has played an important role as the official timekeeper of the Olympic Games. 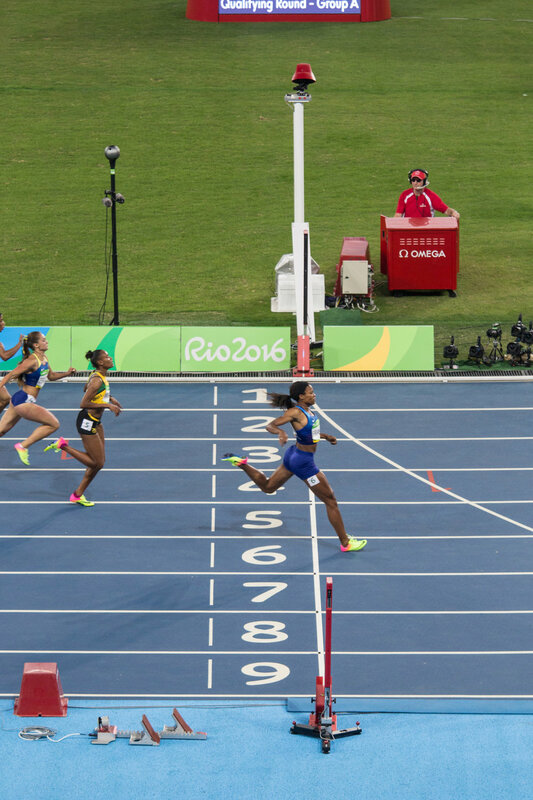 H&S supports the brand’s role in the Olympics with an integrated communications strategy around OMEGA’s timekeeping technology, the brand’s sport heritage and ambassadors, as well as on-site brand activations such as the OMEGA House in Rio, Brazil during the 2016 Summer Games. We successfully secured over 1.8 Billion media impressions over the course of the Games by hosting media at key events and brand ambassador appearances, by promoting OMEGA’s timekeeping technology and longstanding partnership with the Olympics through strategic news bureau activities, and by securing a high-profile influencer, Camilla Belle, to join OMEGA in Rio and share her journey and experiences on her social channels.